Both alcohol abuse and addiction can derail your life without you having a clue about it in the beginning. Whether you talk about cutting back on drinking or recovering from alcohol abuse disorder, it’s a daunting task. In most cases, people do not take any concrete step to recover from alcoholism until they face its severe consequences. Whether you are addicted to alcohol, or you are abusing it, it can affect both your physical and mental health. Since drinking has been an integral part of social and family celebrations in all the cultures, it’s quite common to see people consume alcohol in their homes. And since it’s so popular, people often find it hard to draw the line between taking alcohol in amounts that are healthy for them and abusing it. And if you are an addict, who can’t imagine their themselves without alcohol, recovering from it might take years, or sometimes the whole life, in the absence of professional supervision. However, if you have understood the kind of influence this addictive beverage is having on your life, and you are willing to take proactive steps to battle your addiction, then you will surely achieve your goal soon. It means, seeking quick medical help is the right way to treat your condition. 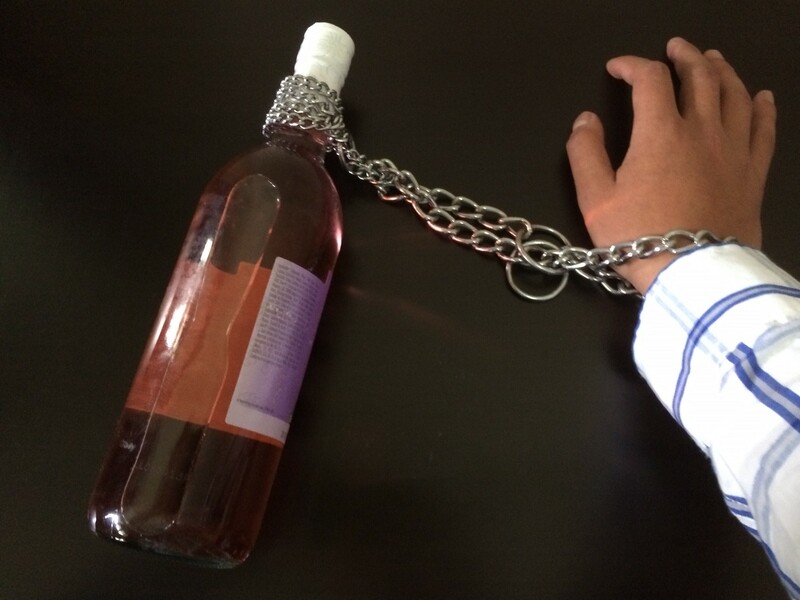 Here are some lifestyle changes that can help you defeat alcohol addiction. Most addicts refuse to accept that they have a problem that needs a solution, and that’s the reason they continue to face it until they acknowledge it. So, if you honestly want to live a sober life, accept your problem in the first place. And once you take that crucial step, you will automatically find ways to get rid of your addiction. It’s true that addicts find it utterly difficult to think positive about their lives, especially if they are suffering from stress, anxiety, depression and other types of health problems. The reason for that is, alcohol abuse disorder is a mental problem wherein a person affected by it loses their capacity to control their drinking urge even after knowing that the consumption of this addictive beverage is affecting their physical and mental health. But until you start believing in yourself that you can get rid of your problem if you want, you will never be able to achieve your recovery goals. In short, having a positive attitude to struggle with your condition effectively until you reach a level of sobriety, can work wonders for you. If you are a heavy drinker, you won’t be able to quit drinking all of a sudden; therefore, it’s essential to create short-term realistic goals. In the beginning, you will find it unmanageable to stick to your routine, but with the sheer commitment, you can do it. And once you achieve this goal, you can then set new goals. You can then make an effort to minimise the amount of alcohol that you consume on each day. And once you limit yourself to two drinks in a day, start analysing its effects on your life. When you devote some time to figure out how you feel, and you find positive outcomes, you will surely be motivated to set further goals. Finally, tell yourself, that you won’t have even a single drink in a day, and stick to your decision. You will find it impossible to accomplish it in the beginning, but after a couple of failed attempts, you will become successful in avoiding alcohol. There will come a time when you will cheat on yourself and consume alcohol, but make sure that you do not make it a habit again. In case, you have friends who enjoy drinking, make sure you start avoiding their company because that will affect your recovery process. One of the best ways to accomplish this goal is to make new friends, who can support you in your endeavour. People from whom you will receive the maximum support are your loved ones; therefore, it’s always intelligent to share your recovery goals with them. The best part is that, if they know about your intentions, they will help you everytime you lose control of yourself to grab a drink. The emotional support that you get from your loved ones has an immense impact on your life. It encourages you to stick to your goals. Apart from your family, you should also share your goals with those colleagues who are close to you, so that they can also extend their help to you. One of the best ways to stay away from temptations is to keep yourself occupied with constructive activities. For example, you can introduce exercise in your routine, which will not only improve your physical and mental health but will also make it easier for you to stay engaged. Your life is utterly precious so make sure you consider the above tips to conquer your addiction.